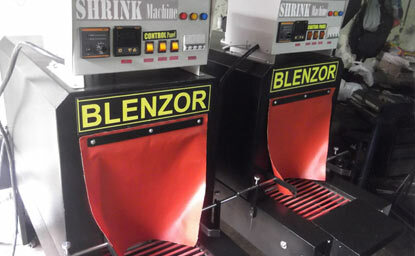 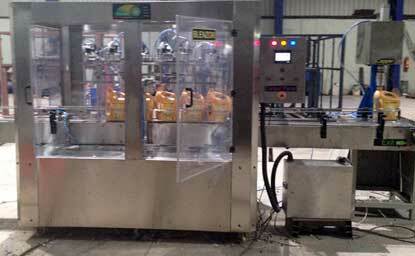 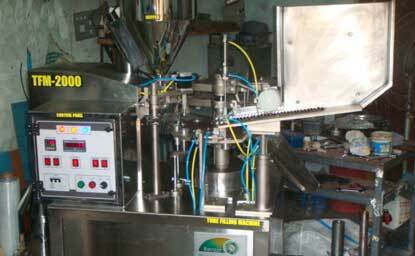 Manual tube filling machine is also known as Manual Paste Filling Machine. 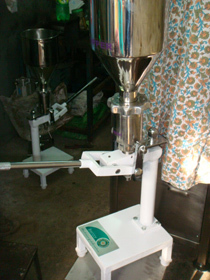 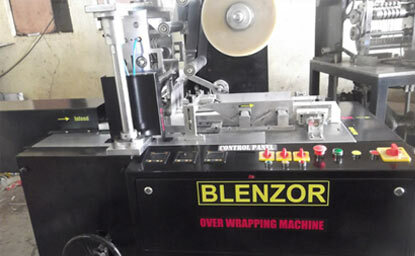 Manual paste filling machine is widely used for food paste filling, cream filling cosmetic cream filling, medicine filling, viscouse paste filling, semi-liquid filling etc. 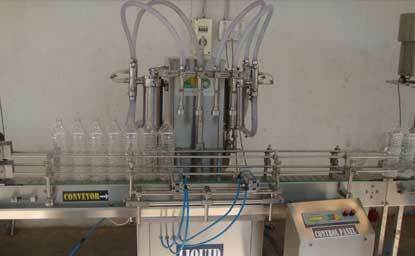 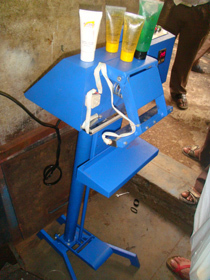 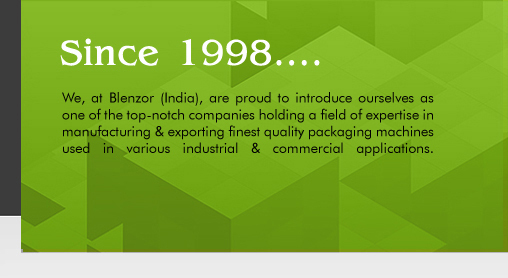 Tube filling machine is available in single head nad drip free filling nozzles. 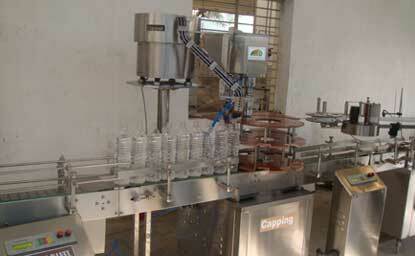 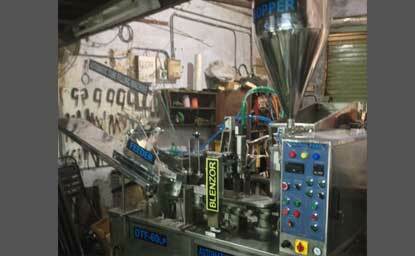 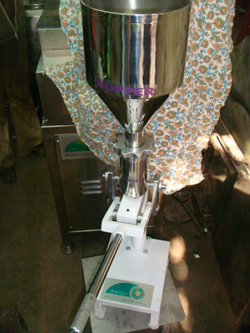 Hopper capacity of tube filling machine is 5kg -10kg. 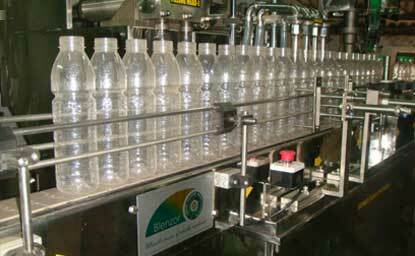 Suitable for Tubes, Bottles, Jars, Pouches, Containers. 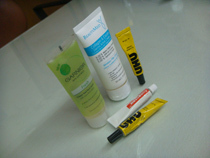 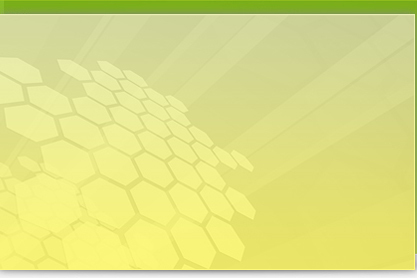 Suiatble to fill 0.5hm-300gm of Ointments, Liquids, Pastes, Creams, Honey, Adhesives, Lotions, Balms, Cosmetics etc. 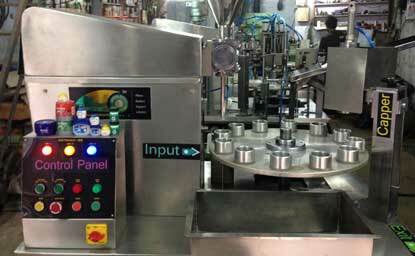 Available in Single Nozzle,SS304/316 Caontact Parts.